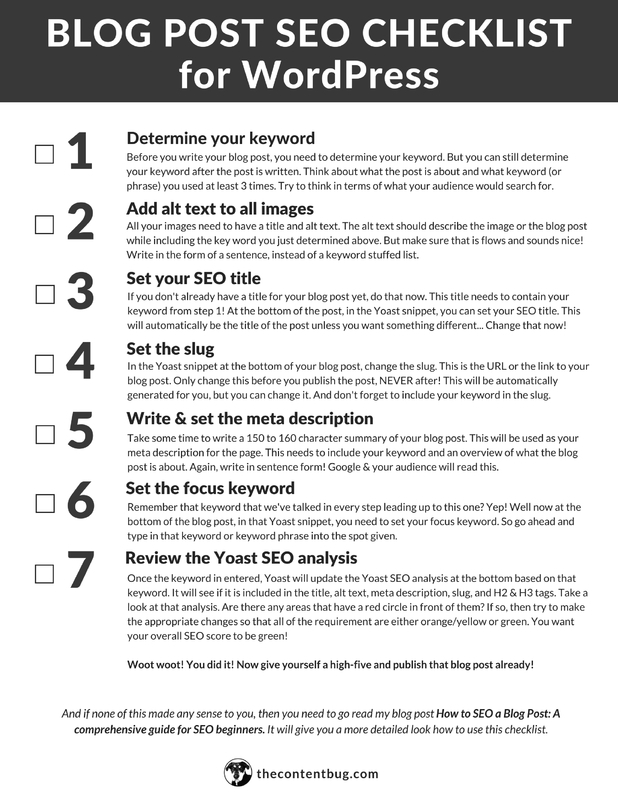 Enter your information to get your free SEO checklist! I see you, SEO pro! Head on over to your inbox to receive your free download.